Bryncoed Production Ltd is a television drama production company. Bryncoed Production Ltd is a television drama production company specializing in young adult content and high end drama. At present the company is in production on Nyela’s Dream for Sky in the UK and in development with various broadcasters. Drama exist to create empathy. 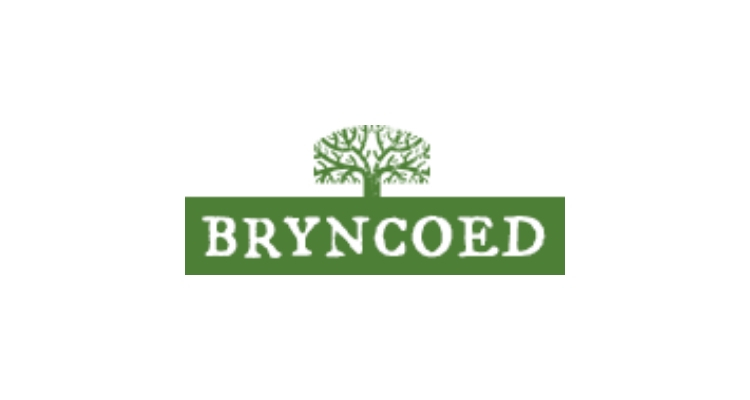 Bryncoed Productions Ltd is offering a 2-week placement for either a student to act as a runner for a TV show or to undertake a development role in the office (dependent on whether filming is being undertaken during the summer). There will also be a workshop introducing the concept of working in the TV and media industry.